Mr. Patrick Swayze in Road House. Rams head coach Jeff Fisher, is upset with Cleveland's hero, Bernie Kosar. The quick like a bunny version is during the Browns v. Rams playoff preseason opener, Bernie was highly critical of the Rams players, even going as far to say that he "can't stand to watch" their quarterback play. The Browns won that game, 27-19. When I read all of the anguish that was vomiting over the social media world, one man came to mind. 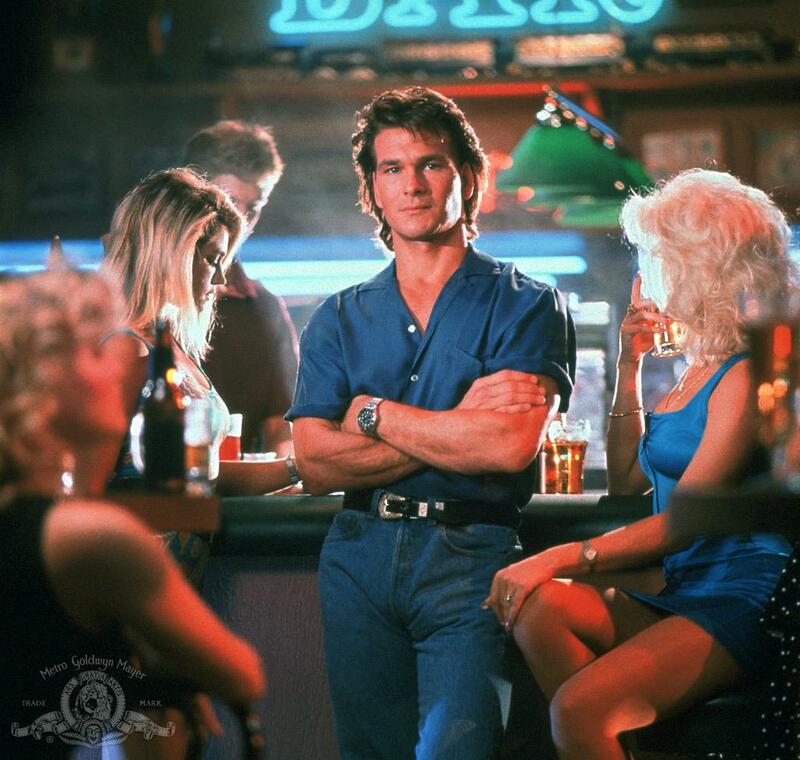 In the 1989 classic, Road House (nsfw clip with a little naughty language), Mr. Swayze plays a philisophical cooler (bouncer), taking a new gig to clean up the blood bath known as the Double Deuce. There is a scene in which Mr. Swayze is giving the staff new rules to live by - number 3 is "Be nice." A smart mouthed fool asks "What if" someone calls his momma a "whore"? Mr. Swayze's questions back, "Is she?" That is how I feel about Jeff Fisher. Bernie, the *Browns* color commentator, made comments about a playoff preseason game. A game that the Rams LOST. Clearly the Rams players were not getting the job done and have vast room for improvement. Could Bernie have been more tactful as to not hurt the delicate flower feelings of the multi-million dollar athletes? Sure. I expect the Cleveland commentators to have a Cleveland edge to their broadcast. I want Bernie to point out the flaws in the other team. 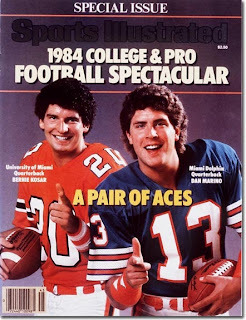 This may be shocking, but I was never an NFL quarterback. So, I will freely take the analysis of one of Cleveland's best in breaking down a game. Respectfully to Coach Fisher, if his team played well, there wouldn't be anything for Bernie to say that would make him so sad. Maybe if he focused his energies on the Rams, this won't happen again and he can save the little feelings of his star players. Bernie Kosar and Dan Marino.